Tool measurement on the machine shortens non-productive times, increases machining accuracy and reduces scrapping and reworking of machined parts. 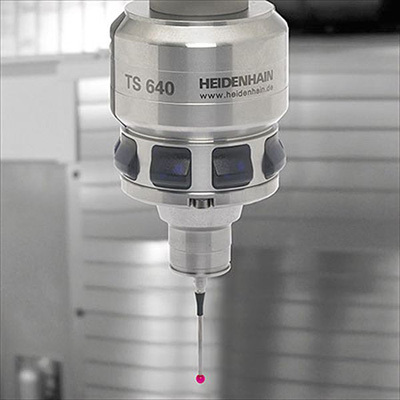 With the tactile TT touch probes and the contact-free TL laser systems, HEIDENHAIN offers two completely different possibilities for tool measurement. Machine tool performance from the point of view of compliances to tolerances, surface definition, etc., is determined essentially by the accuracy of machine movement.